The owners of Koi Sushi & Japanese Cuisine are bringing a new sushi restaurant to Lakeshore, Ontario. The restaurant, located at Patillo Rd. and E.C. Row Expressway, will not be branded with the Koi name. Instead, it will be called Sushi Bar and have a sleeker, more modern design that regulars have come to expect at the other locations. The new sushi bar will seat approximately 30 people, but also have seating for 20 on a patio overlooking a fountain on the property. They will also offer delivery. A target date of December 12, 2014, has been set for opening to the public. 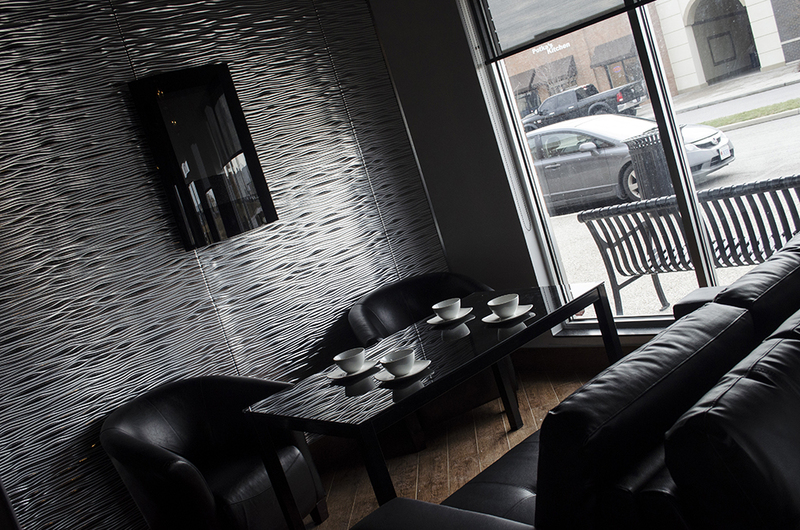 Koi Sushi & Japanese Cuisine currently has 2 locations: LaSalle and the original in Kingsville. We’ll be adding all the details of the new restaurant soon!